AUSTIN, Texas - Bob Huggins is still trying to send his team a message as it prepares for its first Big 12 road test of the season. After a 62-59 loss to No. 11 Texas Tech Wednesday, Huggins’ “basketball is like a girlfriend” simile went viral. The seventh-winningest coach in college hoops history tried to reach his players with an example of how commitment – or lack thereof – can limit one’s abilities as an athlete. Before making the trip to Austin to play Texas Saturday at 9 p.m., Huggins still wasn’t sure his players got the message, as their attitude toward practice seemingly hadn’t changed. “They obviously don’t have girlfriends,” said Huggins on this week’s episode of The Bob Huggins Show. According to Huggins, only one player showed up early to practice to work on his game: Fairmont native and walk-on guard Taevon Horton. Huggins said he plans to start Horton against the Longhorns. The Mountaineers (8-5, 0-1) have finished .500 or better on the road every year since 2014-15, but Huggins admits that Texas might be one of the toughest teams it will face in league play. Even though the Longhorns (9-4, 1-0) lost starring big man Mo Bamba to the NBA Draft, they still return several key players, and could be one of the deepest teams in the conference. Texas features eight players who average five or more points per game, led by returning guards Kerwin Roach II and Matt Coleman III, who each average more than 10 points per contest. Huggins credits Texas head coach Shaka Smart for his abilities as a recruiter. But while the Longhorns are coming off a 67-47 victory over Kansas State to open conference play, they’ve also experienced some difficult losses, just like the Mountaineers. Texas endured a three-game losing skid in the first month of the season, and then lost to Providence near the end of non-conference play. Three of its four losses have come on its home floor. 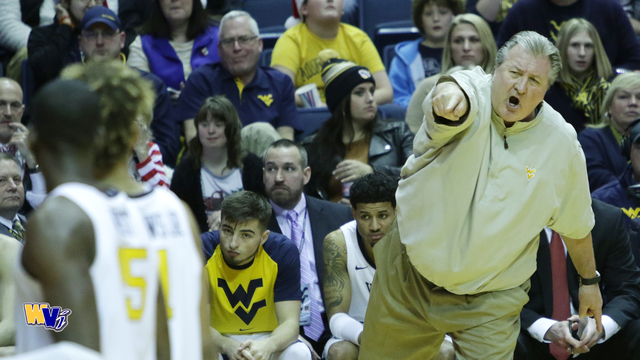 As inconsistent as WVU has been in the early part of the season, the Mountaineers still feature four players who average double figures, including injured forward Sagaba Konate. Beyond that group, another player has emerged as an important cog in the offense. Freshman forward Derek Culver is averaging nine points and over six rebounds per contest across his first three appearances. After missing the first 10 games on the schedule due to a suspension, Huggins admits Culver has learned a valuable lesson. 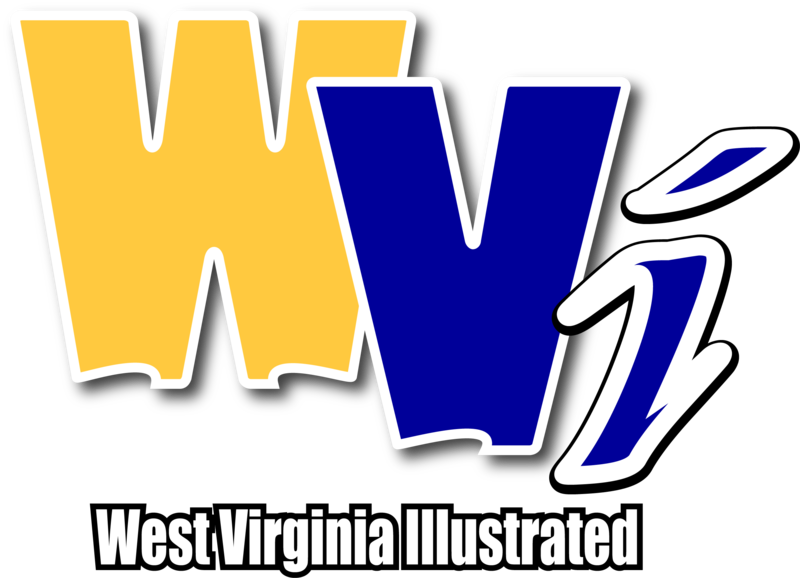 Watch West Virginia’s clash with Texas on ESPN2.